Hope you’re having a wonderful day today! Did you know June was Get Outdoors Month? 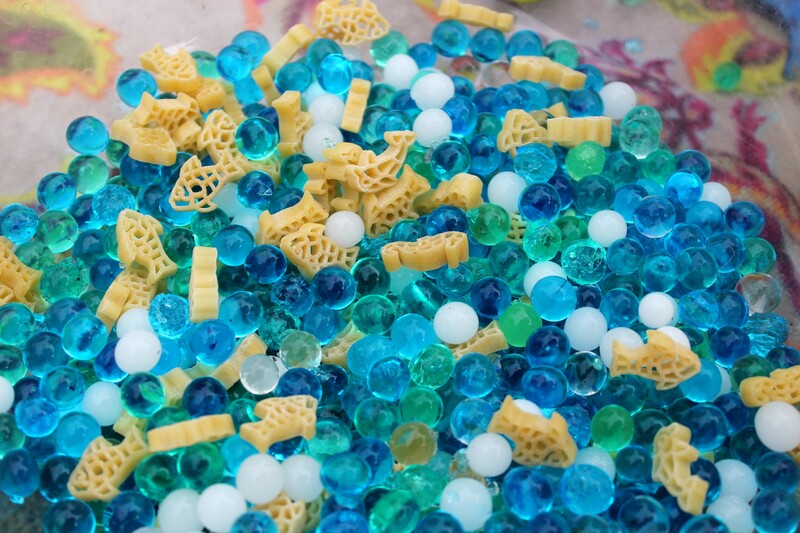 Over the weekend temperatures were on the rise, so the boys and I decided to create a fun Ocean Sensory Bin with frozen water beads and dry pasta! July 14th is Mac & Cheese day so this would be a perfect activity to help celebrate! 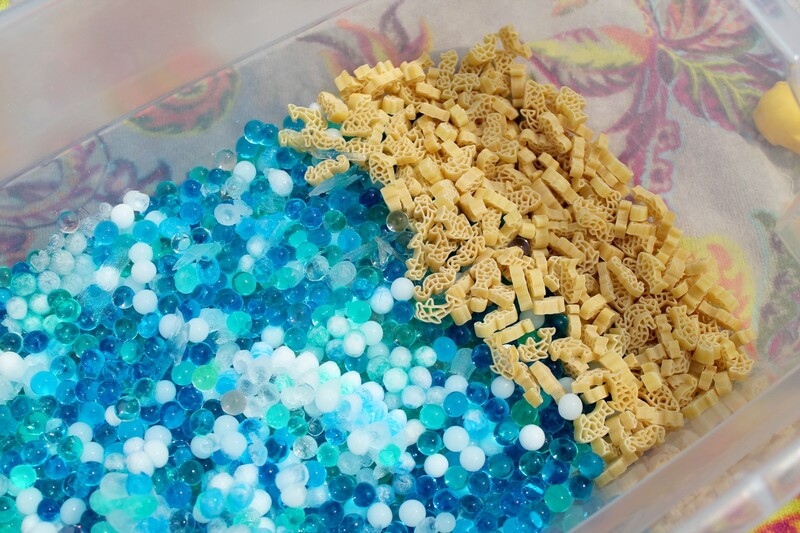 Follow the instructions on your water beads packet and create enough to fill about half of your storage bin. 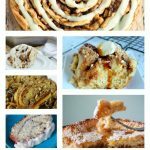 After you’re finished making them, pop them into the freezer for about 30 minutes until they get chilly, and iced over. 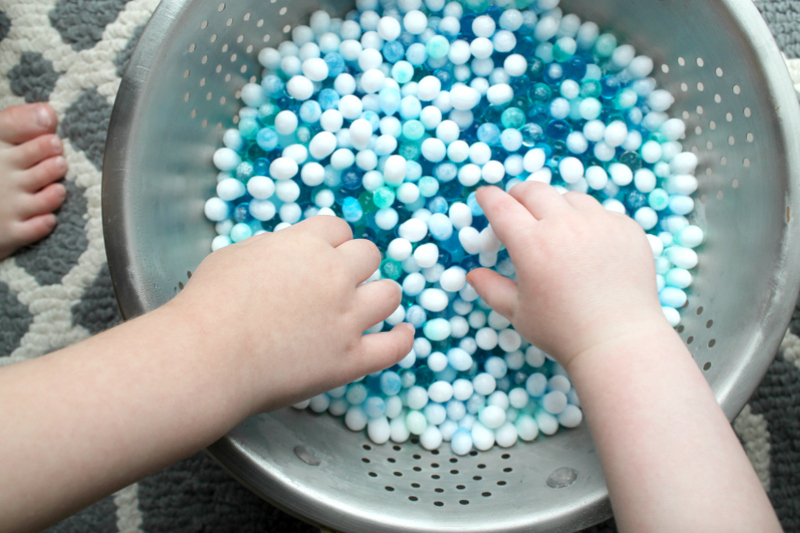 When your water beads are done soaking up the water, strain them using a colander and pour them into your storage bin. 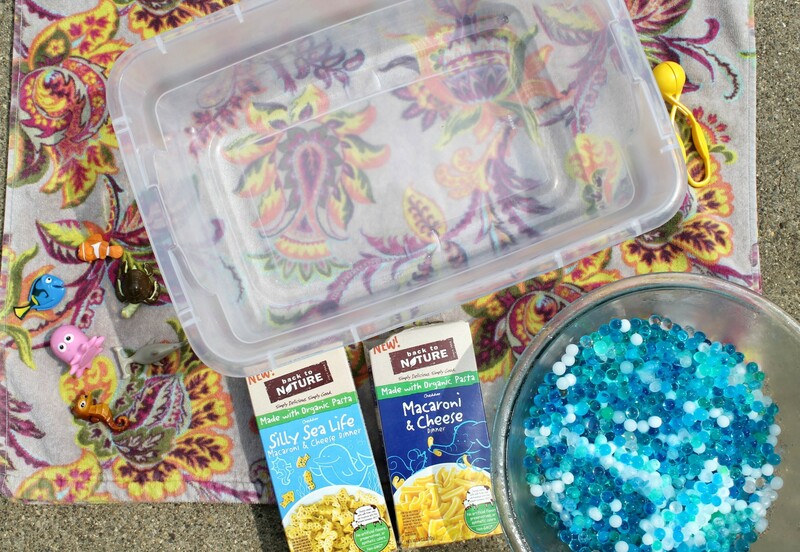 Open your Back to Nature Made with Organic Pasta Silly Sea Life Macaroni & Cheese Dinner (we used one box), and pour it into your storage bin focusing on one side. 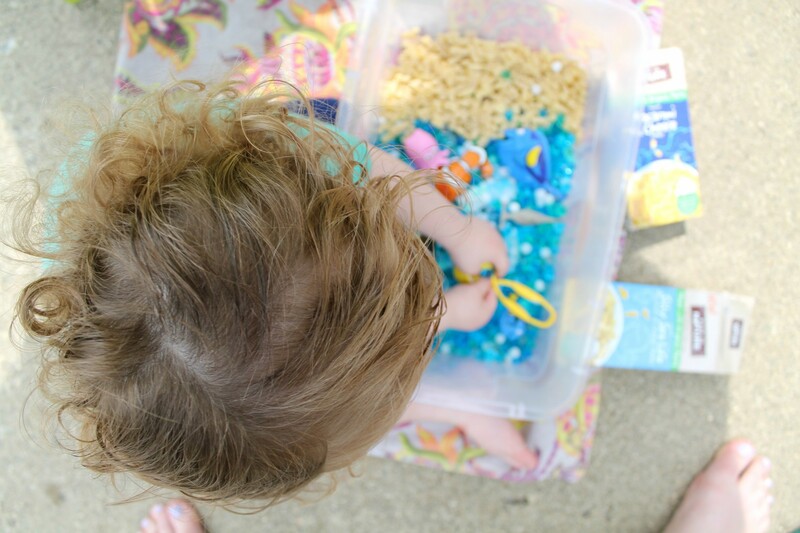 The key is to have the “wet” and “dry” sides of the sensory bin separated at first, and then allow your little ones to mix them while they play! Grab your selection of sea creatures (incorporate items you already have to cut costs), and place them in the sensory bin for your little ones to discover. Add in a few shovels, pinching tools, etc. for your little ones to use to scoop the contents of the bin. If you don’t have any of these items, plastic measuring cups are great, too! 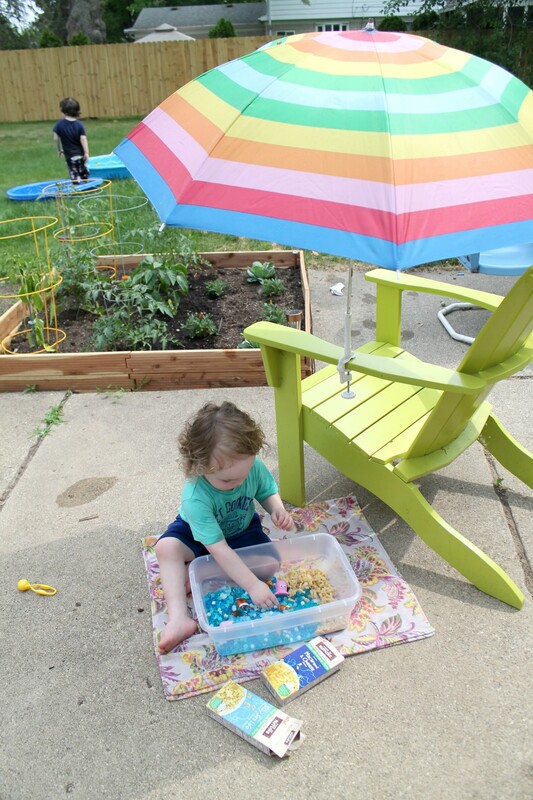 If you’re playing with your sensory bin outside in the sun, consider finding a nice shady spot (we set up a small umbrella on an outdoor chair) to keep your little ones nice and cool. If you try this activity, please be sure to come back and comment letting us know how you and your little one enjoyed it! That is such a great bin! I think sensory bins are a huge part of child development, and I love all the work you did on that undersea theme! Oh what a neat sensory bin idea, I love how pretty it is too. Super colorful to make your little one enjoy colors as well as textures, I am sure. Pinning this! 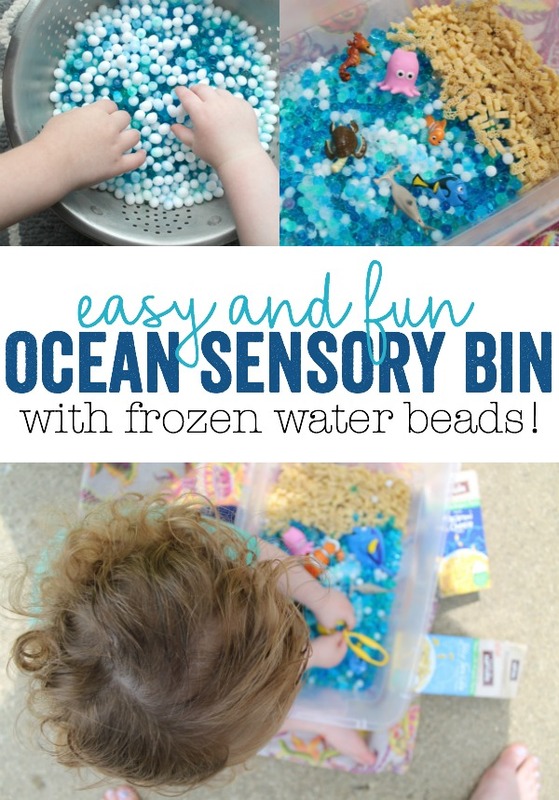 We have a ocean sensory bin but it’s a wet one so this would be a great way to change things up. Sensory bins are such a great way for the kids to learn and explore! My kids love sensory bins. This is a great idea! 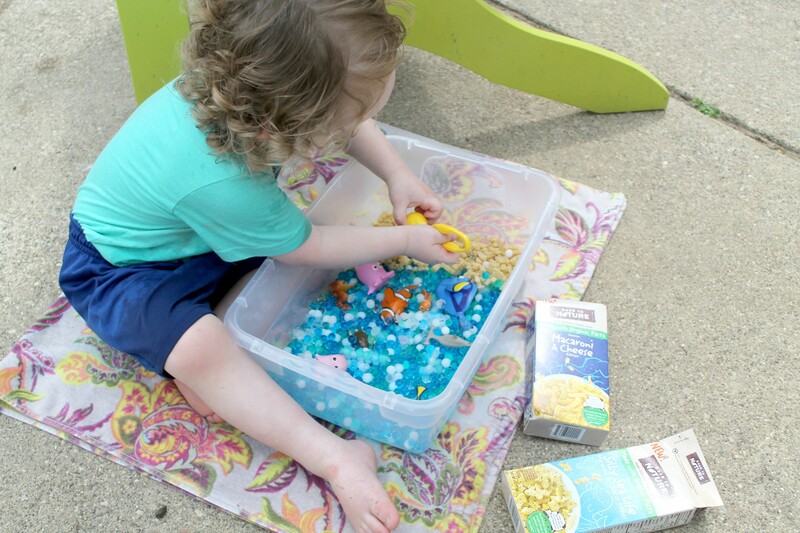 I love using macaroni noodles in sensory bins. That Kraft mac and cheese is so delicious and creamy. We absolutely love the taste! 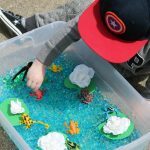 Sensory bins are the best – I love all of the pieces you used! My little ones loved those little water marbles and who doesn’t love Dory! What do you do with the items when you are done playing?? Toss out the pasts? Refreeze the beads? Kids would really enjoy and appreciate sensory bins. They get to play around and they also become more visual plus the macaroni after will give them a treat. Tactile toys are so important for a toddler’s development. This looks like a budget friendly and fun toy to make , And bonus you can eat the left over pasta. I’m going to have to pass this along to my son’s Occupational Therapist. 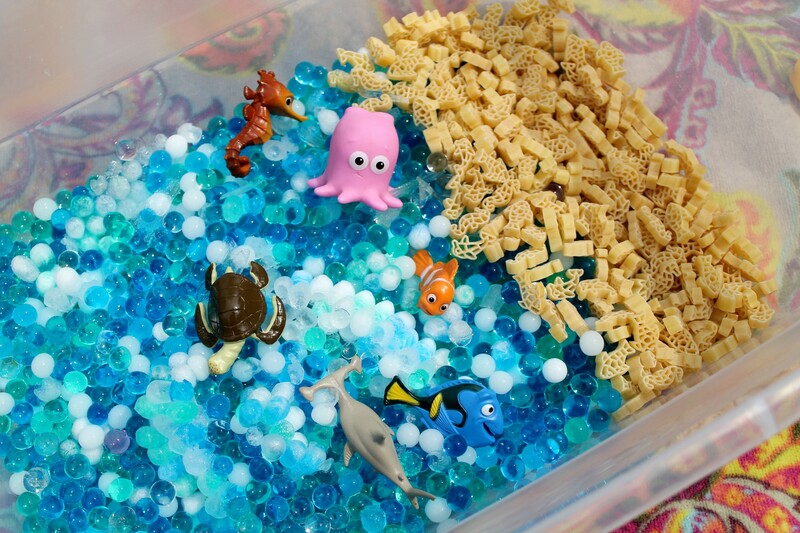 They use sensory bins a lot and I think all the kiddos would love the ocean theme. 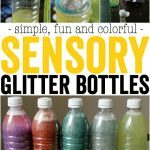 I love sensory play, it’s a great way to practice toddlers and let them learn more about the things around them. This is an awesome DIY and I love that you chose to follow a sea theme! It’s perfect for the summer. The mac n cheese sounds lovely! I used to work in a preschool and this sensory bin looks like so much fun. I might make one this summer my kids are saying I’m bored already! Omg how awesome is this sensory bin! My daughter would have a blast playing with this thing. So gotta make one! This is such an awesome sensory bin! I just love how pretty it looks; I want to play with it! LOL! Never heard of sensory bin before but looks good.